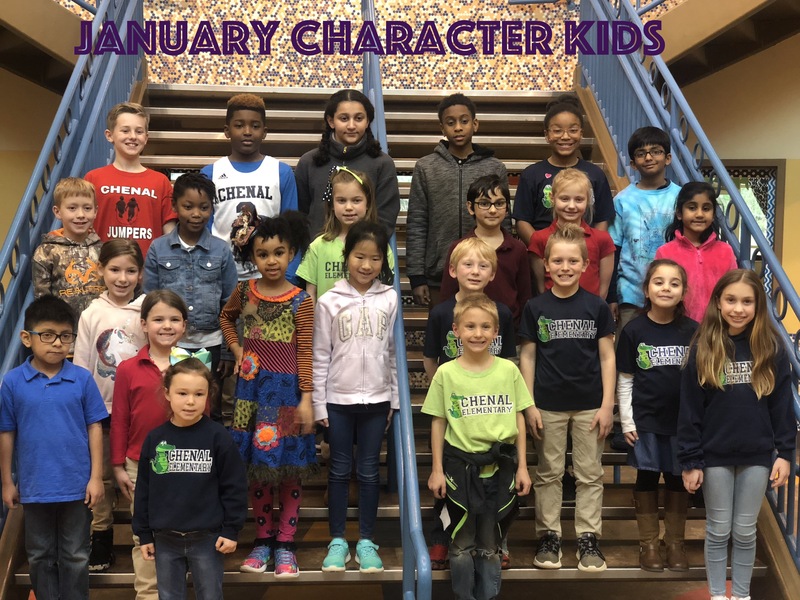 Chenal - Monthly Character Kids! Experience the power of public education. These students were chosen by their teachers for showing good character. Keep up the good work! Everyone Deserves A High Five!! We need volunteers like you! Follow this link to our Secure Volunteer site to initiate your background screen, which is required for all volunteers.